Born and raised in Ecuador, Wilmo Ordoñez is our head chef and manager of our permaculture program. From a young age, Wilmo had a passion for travel, experimentation and testing boundaries. Having worked in top restaurants such as the famed Gustu in Bolivia as well as Maito in Panama, Wilmo is no stranger to the highest standards and quality when it comes to food preparation. He has based his culinary career on two principles: there is always room for experimentation, and never standing still. In his words” I don't want to think about a recipe. I would rather think about what a recipe can do.” He has brought this philosophy to Sweet Bocas where he is not only focused on preparation but on cultivation, fishing, education and sustainability. Wilmo’s culinary vision is inspired not only by the breathtaking environment that encompasses Sweet Bocas from the sea to the gardens, but from all over the world thanks to his experience and the many interactions with our guests. 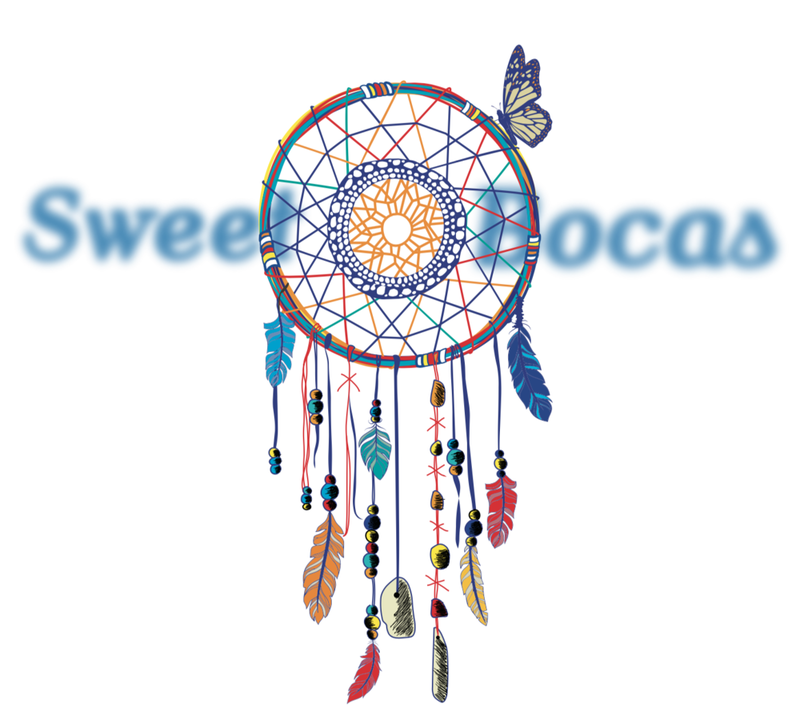 Sweet Bocas is committed to sustainability and supports education. It is for these reasons that thanks to the program Bill Mollison created, we continue to evolve and improve our farming practices. At Sweet Bocas you truly have a farm to table experience. Our head chef grows the food in alignment with his culinary vision. Under his direction our team prepares and nurtures seedlings in our greenhouse that are transplanted to our gardens to be analyzed and adapted for our climate, new rotations and variations. We have built partnerships with local communities to share knowledge and bring more awareness to better farming practices, organic produce and good nutrition. 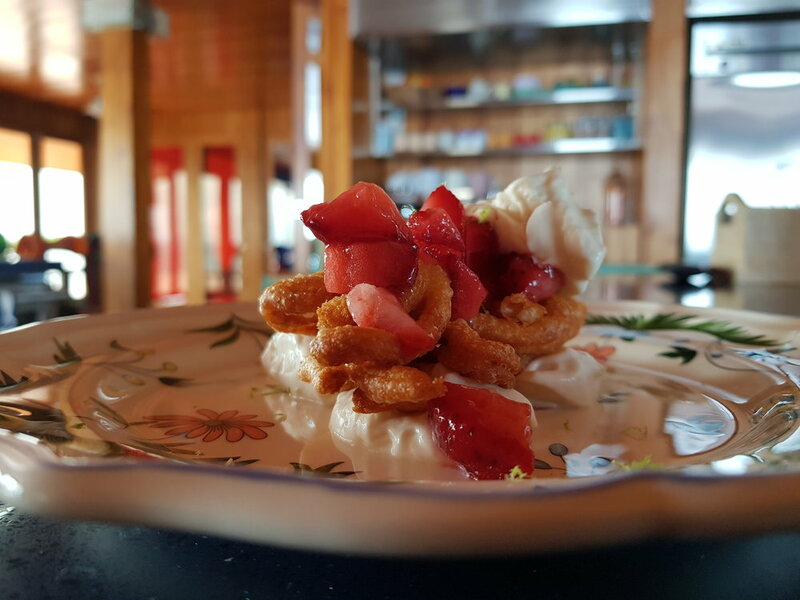 At Sweet Bocas you will not only enjoy great meals in good company but learn about where they come from and play a part of continuing to promote more socially responsible farming with every bite. At Sweet Bocas we never simply prepare a recipe. 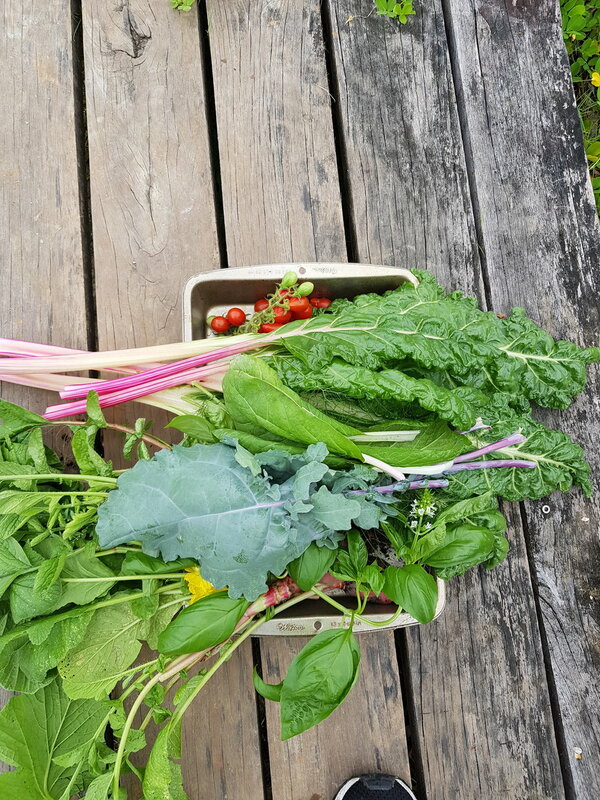 Our food preparation is based on ideas inspired by the food we grow in our greenhouse and farm, the natural abundance of our local sources and the desires of our guests. Like everything at Sweet Bocas we take great care in making sure all preparations are of the highest quality, sustainable and organic. We serve everything from snacks and family style breakfasts and lunches to fine dining eight course meals. 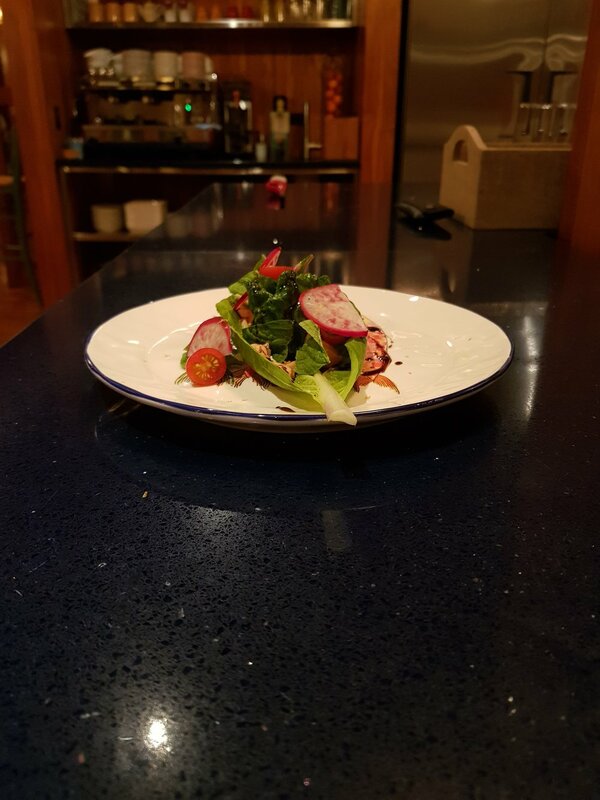 Our chef, Wilmo, takes pride in preparing carefully thought out menus with influences from all over the world to provide a truly exciting culinary experience. *We can accommodate any dietary needs and requirements.